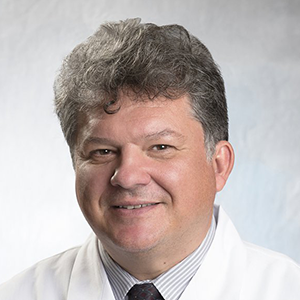 Dr. Tanasijevic is the Vice Chair for Clinical Pathology and Quality of the Pathology Department of the Brigham and Women’s Hospital (BWH), the Director of the BWH Clinical Laboratories and an Associate Professor of Pathology at Harvard Medical School. He oversees over forty licensed laboratory sites performing more than 6 MM tests annually. Dr. Tanasijevic’s research as part of the TIMI clinical trial group contributed to the worldwide adoption of cardiac troponins and prompted their inclusion in the redefinition of acute myocardial infarction by the European Society of Cardiology and the American College of Cardiology. He also conducted research in computerized clinical decision support for laboratory service. Dr. Tanasijevic authored more than 75 peer-reviewed publications. He is a co-inventor of 9 issued US patents. Dr. Tanasijevic co-founded Cell Imaging Systems Inc. which assigned and licensed its core technology to Constitution Medical, Inc. This technology served as the basis for building the Bloodhound™ System, the world’s first hematology instrument that integrates digital morphology, cell counting and classification into a single streamlined instrument. ROCHE Diagnostics Inc. acquired the Bloodhound system in July 2013 (http://www.cobas.com/home/product/hematology-testing/cobas-m-511.html. The Roche Cobas 511 system secured CE mark in January 2017 and an FDA approval in March 2018. Dr. Tanasijevic is the Editor-in-Chief of the Clinics in Laboratory Medicine and serves on the Editorial Board of the Journal of Thrombosis and Thrombolysis. He is a member of the CDC / Battelle Cardiac Markers Expert Review Panel and the CLSI Document Development Committee. 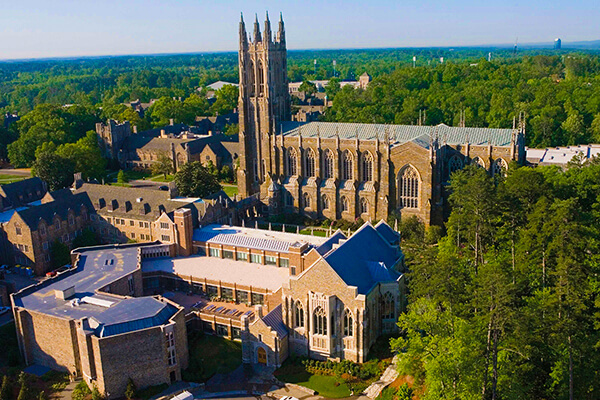 Dr. Tanasijevic earned his MD at the University Cyril and Methodius in Macedonia and his MBA at the Boston University School of Management. Brigham and Women’s Hospital (BWH), a 793-bed teaching affiliate of Harvard Medical School, is recognized internationally for its excellence and innovation in patient care, biomedical research, and education and training programs for physicians, scientists and health care professionals. Deployment of multidisciplinary, advanced laboratory diagnostic networks is a key to success of Precision Medicine programs. The talk will describe the strategic framework and deployment of advanced diagnostic programs in a large academic tertiary hospital setting.